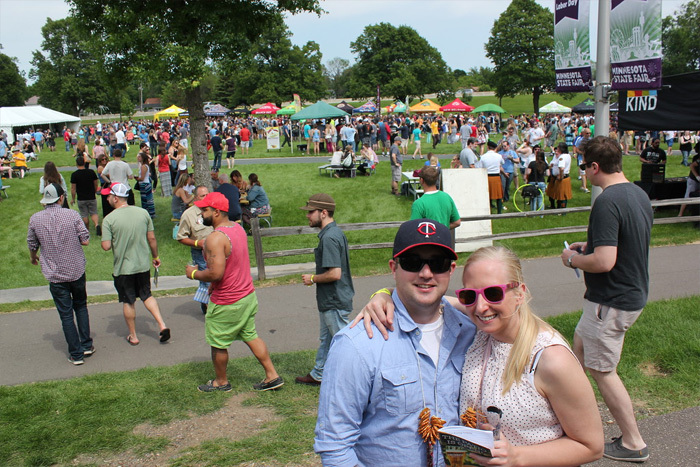 The Saint Paul Summer Beer Fest will feature over 100 breweries and sampling special beers you’ll get nowhere else! Chop Liver is the same promoter that does the Northern Lights Rare-Beer Fest in the winter and they are 100% dedicated to the craft industry. This event is really for people that are interested in the craft beer industry and artistry of the craft. 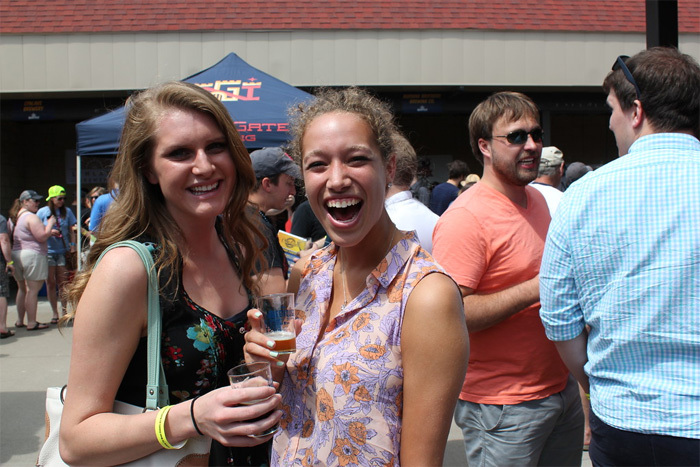 In addition to the games, food trucks, and live music, the St. Paul Summer beer fest takes it to the next level, with an education tent where leaders in the industry in Minnesota lead classes and seminars. Held on the Minnesota State Fairgrounds in a shaded area and overflowed to the field, guests will have access to games, unlimited beer sampling, live music, food trucks, and lots of good times.